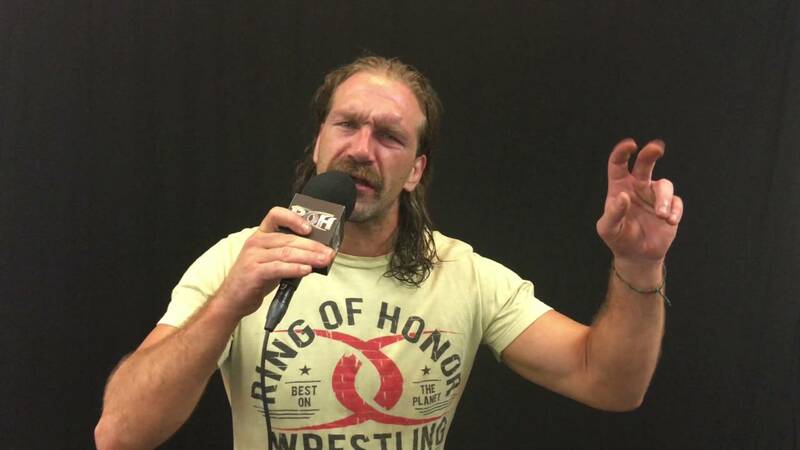 Ring of Honor Television Champion Silas Young spoke about winning the ROH television title while battling addiction in a recent interview with Justin Barrasso of Sports Illustrated. “There are certain situations in life that are character-building, and I feel like that was one of those moments in my life,” Young said about battling a heroin addiction. Young spoke about his son’s reaction to his championship victory. Young also discussed the kind of champ he wants to be. 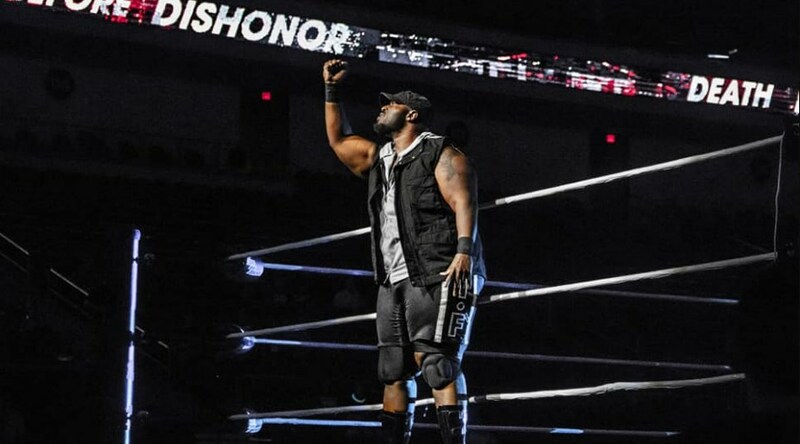 Shane Taylor has inked an exclusive deal with Ring of Honor, who have been making a strong push to lock in talent for 2019, following the departure of a number of big names from working with their promotion. Taylor joins the likes of Jeff Cobb, Brody King, and PCO who all recently joined the promotion. 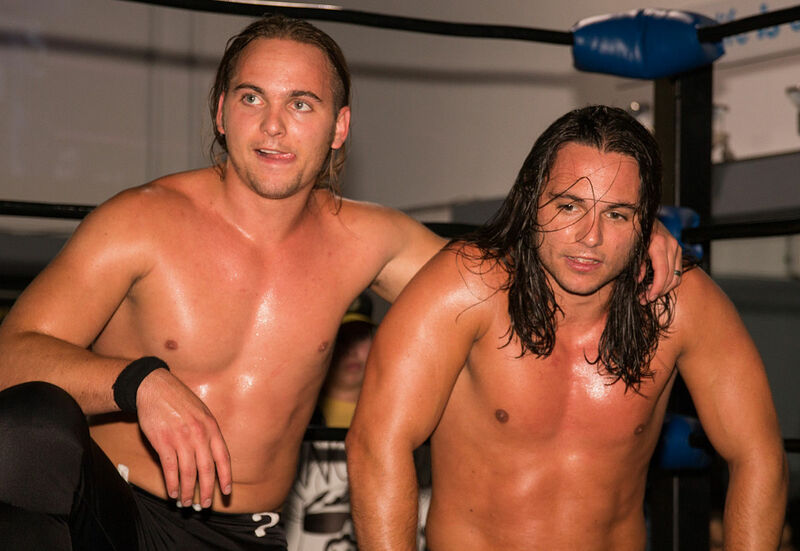 Taylor first wrestled for ROH back in 2014, and he recently announced his new deal. 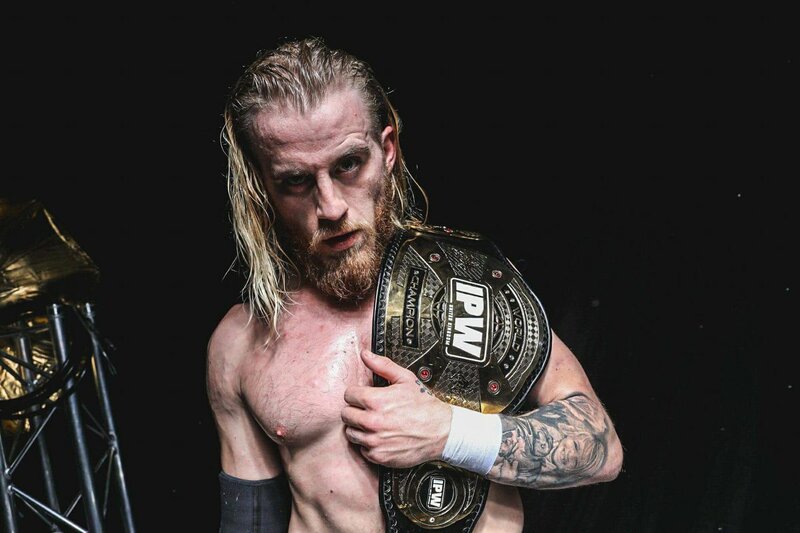 Ring of Honor has just hauled in a promising independent wrestler from the United Kingdom, Mark Haskins. 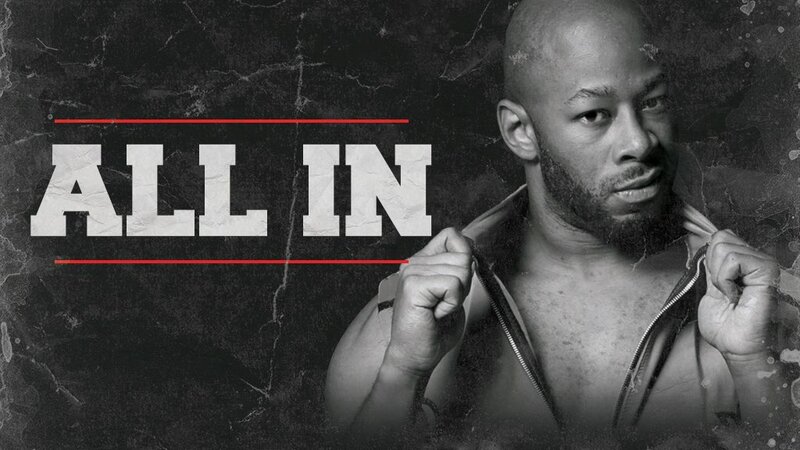 Haskins officially announced his signing with ROH on his social media accounts. 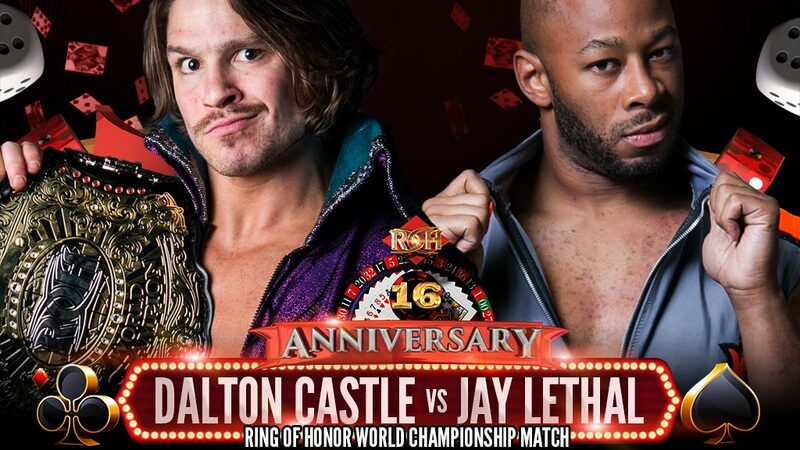 Former Ring Of Honor (ROH) World Heavyweight Champion Dalton Castle has been linked to a move to WWE in recent rumors, with 2019 on the horizon and WWE looking to make some big splashes to ring in the new year. Castle addressed those rumors during an interview with Bill Apter on his Apter Chat podcast. 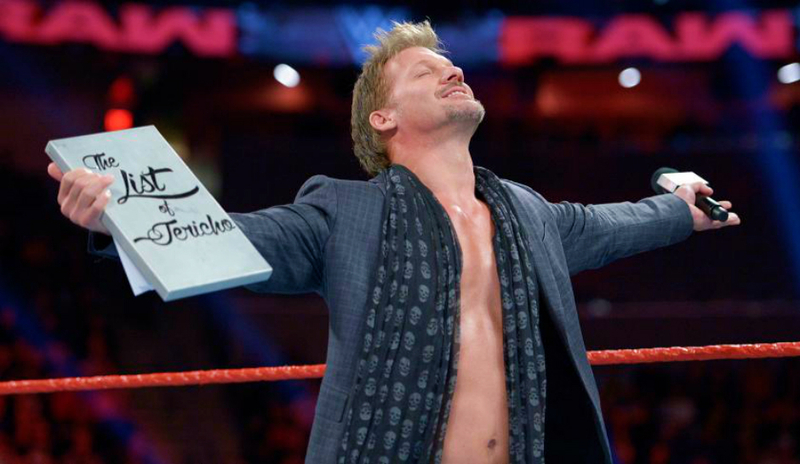 “Of course I heard those rumors, who wouldn’t be interested in Dalton Castle? I think about them a lot” Castle stated when asked about a potential WWE offer.